Try out our Cycle Coventry routes which help you get to places of leisure and work by bike more easily. Our improved traffic-free paths, which feature on some of our routes, are clearly shown on detailed route maps. There is also a city centre map which shows where the Cycle Coventry routes connect and a map showing other cycle facilities in the city. The Bike Citizens app lets you plan journeys by bike in Coventry and surrounding areas as far Nuneaton, Rugby, Leamington and Solihull. Download the app for free from the App Store and Google Play and turn your smartphone into a cycle sat nav. 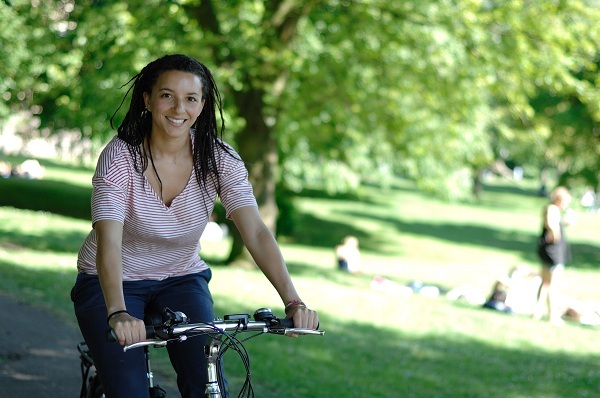 Find out more about cycling in Coventry. To discover where the rest of the National Cycle Network can take you, visit the Sustrans website.